Can Exercise Benefit a Senior with Arthritis? 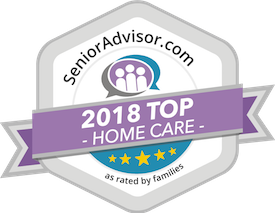 Archives - Home Care in Raleigh NC by Affordable Family Care Services, Inc.
Can Exercise Benefit a Senior with Arthritis? Arthritis is one of the most common health issues affecting elderly adults throughout the United States. There are millions coping with the pain, stiffness, loss of range of motion, and limited flexibility associated with arthritis. Why Does My Aging Relative Fight Me on Washing Hair? 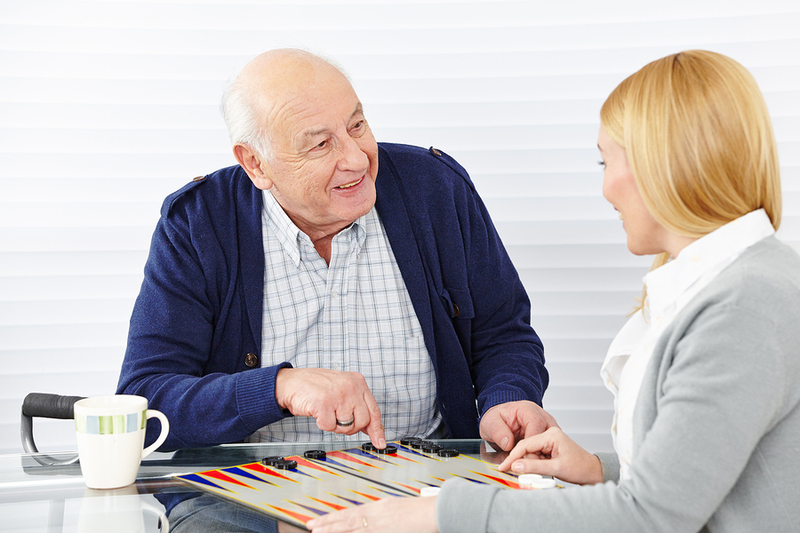 Why Should Every Family Caregiver Have Contacts Within a Support Group? What Phone Scams Were Common in 2018? COPYRIGHT © 2018 · Affordable Family Care Services, Inc.